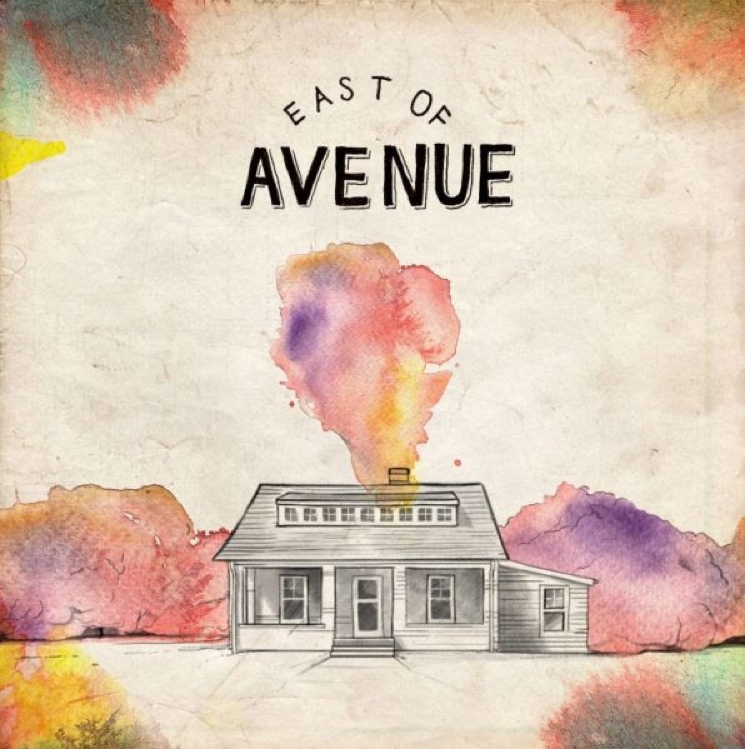 Toronto duo East of Avenue earned themselves a minor hit with "Paper Planes," which came out last year and was featured in Walmart's Canadian holiday campaign (and is not to be confused with M.I.A. 's smash of the same name). That success helped the band land a record deal ahead of the arrival of their self-titled EP. The mini-release will land on August 28 through Fifth Kid Records, the label run by the Watchmen's guitarist Joey Serlin, and Fontana North. The collection was produced by Tim Abraham (Grand Analog, Royal Wood, Peter Katz) and consists of six songs, including "Paper Planes." See the tracklist below and the watercolour-style cover art above. At the bottom of the page, listen to two previously released tracks: EP opener "Army of One" and the aforementioned "Paper Planes." Both of songs are chipper folk-pop ditties in which soft acoustic chords are supported by simple kick drum thumps, although "Army of One" aims for something loftier and more triumphant.